I drove my first Buick in 1961, when I was 9. (Don't tell my mom–I didn’t hit anything!) In the 70s, I went on to become a manager at Kenne-Bell and bought my first Buick: a 65 Gran Sport. By the time I was 23, I already had 19 of the 64 and 65 Skylarks and 2 Stage 1s. I’ve always loved Buicks, but the aftermarket was and still is pretty slim pickings for state-of-the-art performance. After taking a solid set of the best heads available and getting a whopping 447 cfm, I determined that I needed something better to compete in Nostalgia Top Fuel, or any Chevy, Ford and Chrysler dominated class. I immediately set out to make my own billet heads. 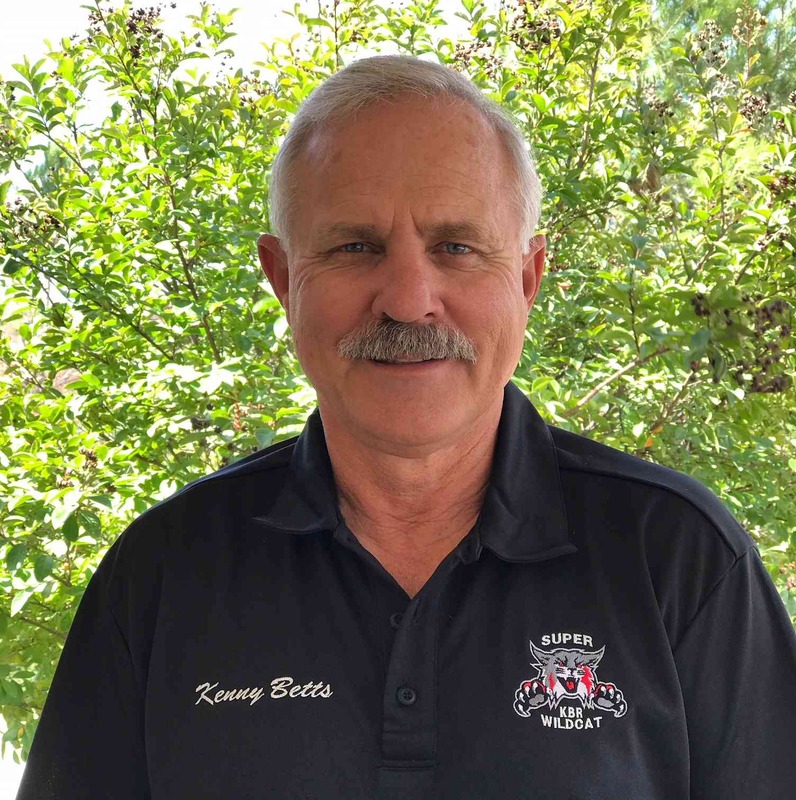 Kenny Betts Racing is now committed to duplicating those heads with a water jacketed casting. We operate a continuous Dyno and parts testing program, with motors built specifically for those programs. We make all our street, strip, and pro performance parts available to the Buick community and will never keep a "secret, best of" part for ourselves. Our products are made in the USA from the best American materials possible, with conservative pricing on every part.